GDR Dental Clinic in a Box! 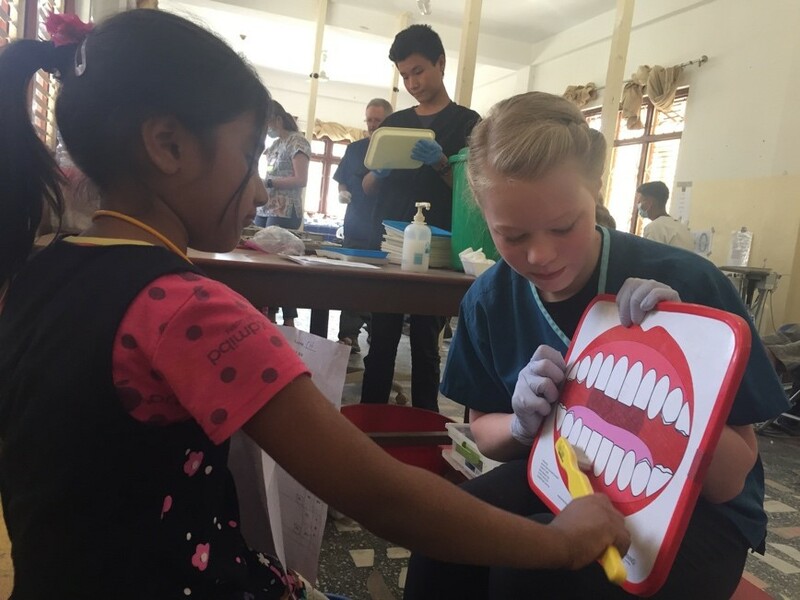 Providing free, comprehensive dental care to children in need around the world is no small feat. With such a big job to do, we have to be detail-oriented and incredibly organized. Each trip leader, volunteer and in-country partner plays a vital role in ensuring the clinic performs at optimum efficiency. We start by gathering items from our storage room and moving them to the room that will be used for the clinic. 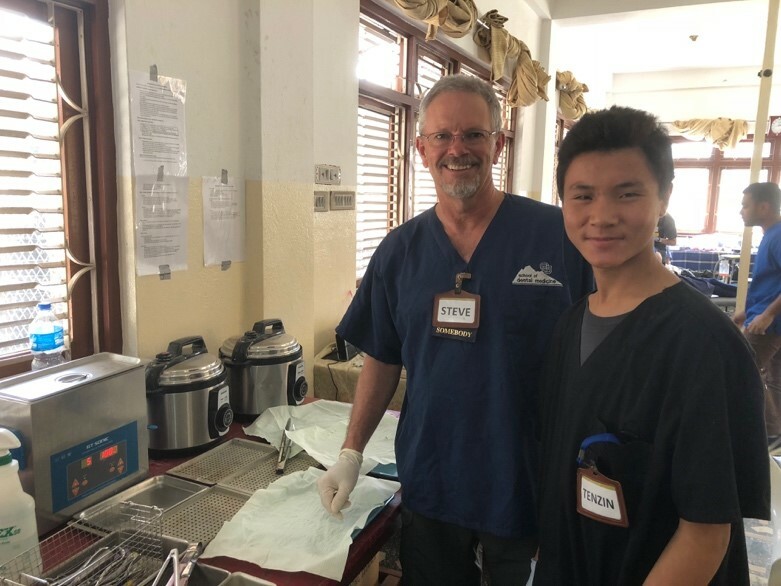 Each storage room holds ten portable dental units, hundreds of dental instruments, two large air compressors, portable chairs, and disposable items such as gauze, gloves, toothbrushes, and everything else required for a well-functioning clinic. Sterilization: With scores of children passing through the clinic each day, there is a constant need for sterile instruments. Volunteers at this station retrieve used instruments, clean and sterilize them (using a combination of ultrasonic cleaners and steam heat). Once sterilization is complete, they help organize instruments to distribute to the dental stations. Chairside Assisting: Each dentist and hygienist needs a chairside assistant to help with exams and procedures, but also to help the children feel safe and comfortable in the dental chair. Volunteers are trained in chairside assisting during the clinic briefing and gain a vast amount of dental knowledge through the course of the week. Fluoride Treatment: After treatment, every child receives a fluoride application administered by a volunteer. During their time at the fluoride station, each child will receive a lesson in oral health education and proper nutrition. Record Keeping and Checkout: As care for each child is completed, a volunteer records details of treatment performed and notes any need for future, follow-up care. This data provides us with invaluable insights and helps with planning for future clinics. This station is especially fun as volunteers get to dispense stickers or prizes and enjoy the children’s sweet smiles! Brushing and Dental Hygiene Instruction: This is a key station as volunteers must bring lots of energy and enthusiasm to teach each child about dental hygiene and how to take care of their teeth. We use songs, games and other fun activities! Clinic Flow: Volunteers here must be quick-thinking and very organized to track the children as they move through the clinic process of intake, examination, treatment, fluoride and dental instruction. A key responsibility is to make sure no one wanders off and that all children are accounted for! 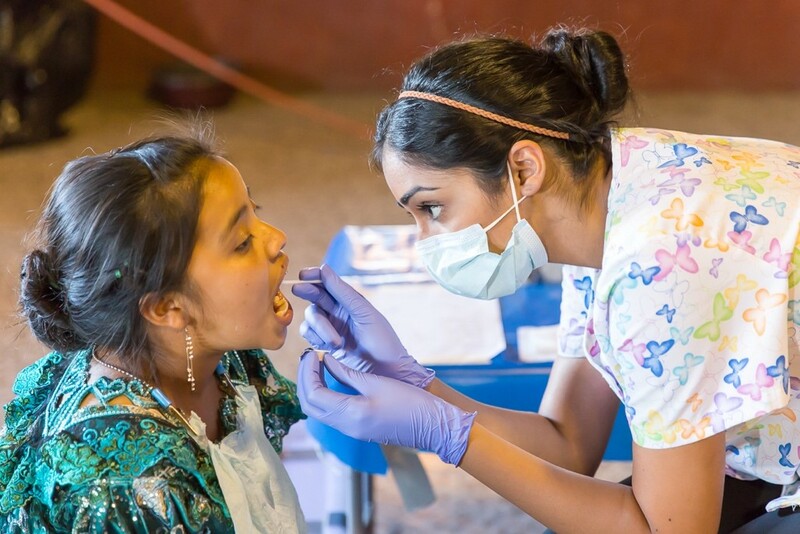 Every volunteer, whether they have dental experience or not, plays an essential role in our clinics! If you have a passion for serving others and choose to join us, your efforts will benefit children for years to come. Have questions or want to know more? Please email volunteer@globaldentalrelief.org or give us a call at 303-858-8857 today! We’re very excited to have passionate people like you join our team!